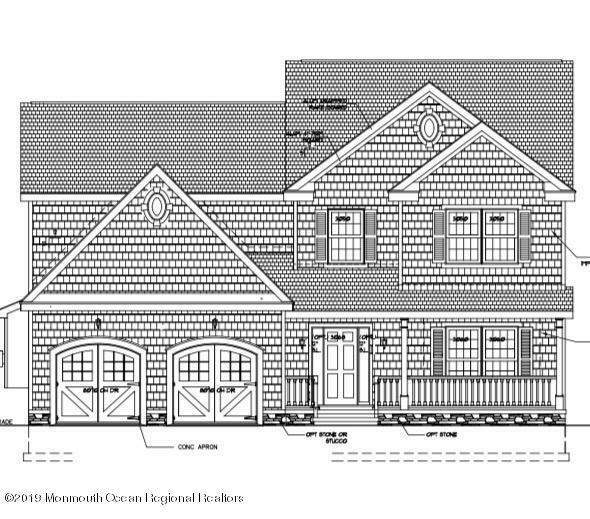 New construction to be built in lovely Neptune Township. 4 bedroom 2 and a half bath home with a 10 year homeowner warranty. Open floor plan, porch and huge basement. This is the second home to be built in this development. Listing information © 2019 Monmouth-Ocean MLS. Listing provided courtesy of Jeffrey Klein of Jeff Klein Realty.